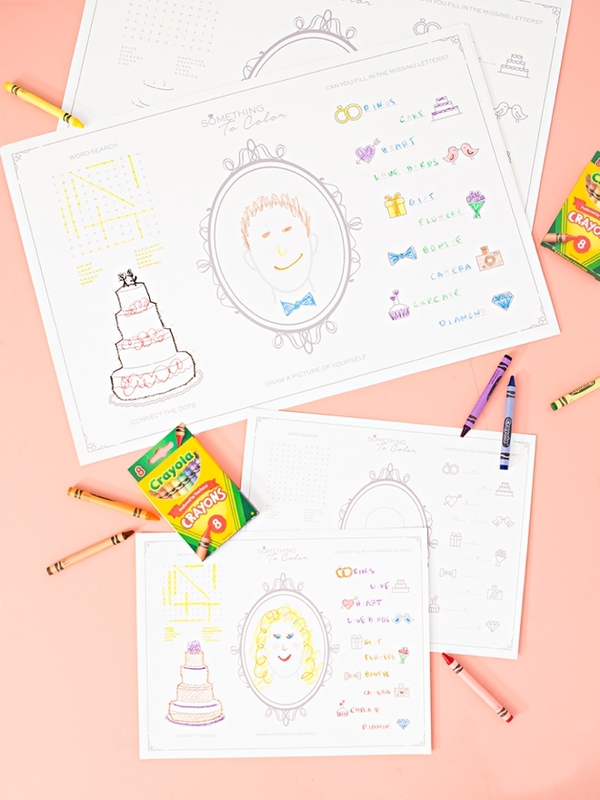 We Have The Cutest FREE Printable Kids Activity Sheets For Weddings! 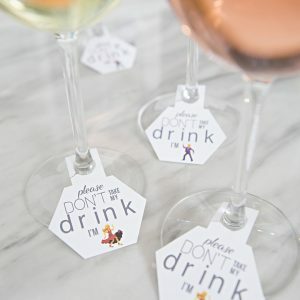 Kids are great, I love kids and they can be a super fun addition to weddings (especially on the dance floor). However, it can also be hard to keep them entertained during the more boring bits of the day. 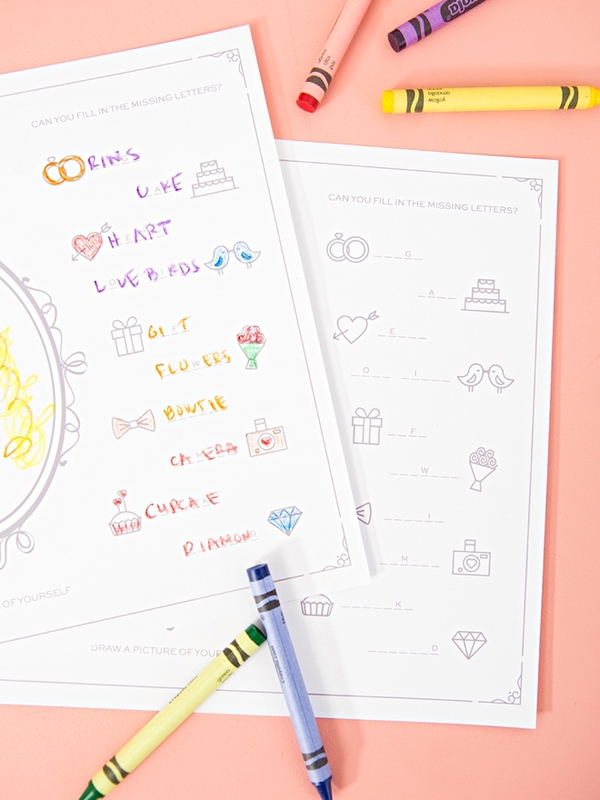 So we’ve partnered with Canon to bring you these awesome free printable kids wedding activity placemats. 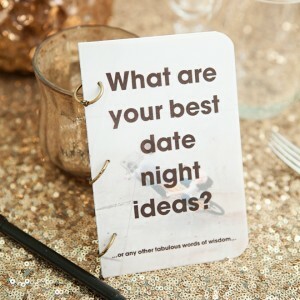 I only guarantee that they’ll be entertained by these sheets for 8-12 minutes, so the rest of the time is up to you, hahaha… just kidding. 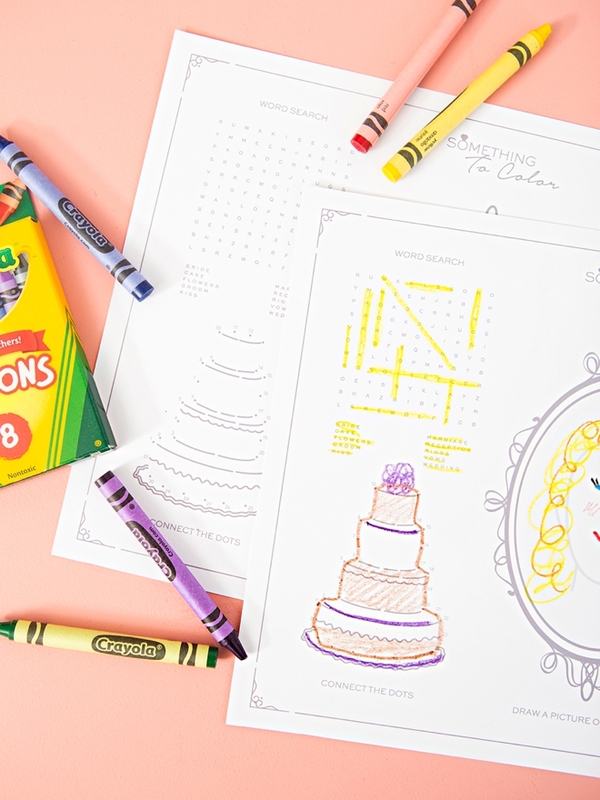 Perfect for kids aged 4-10. 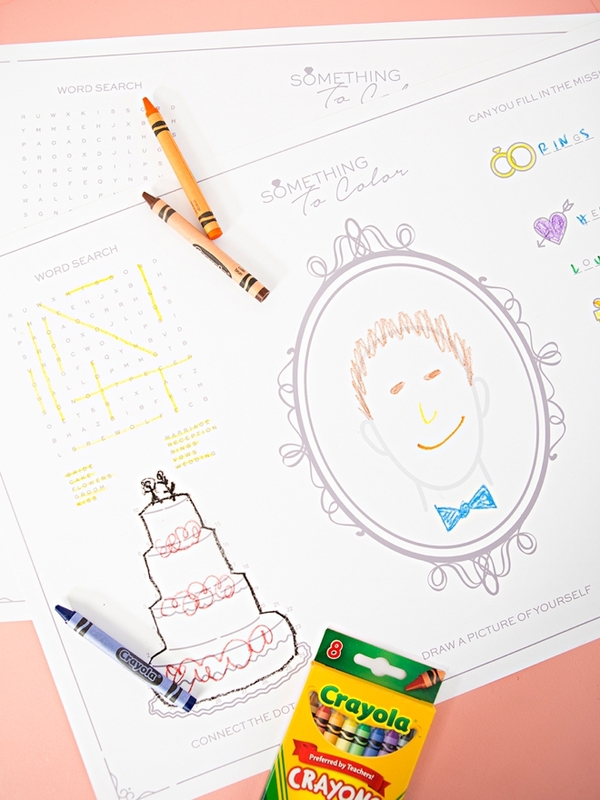 I’ve used my Canon iP8720 Crafting Printer to make the 13×19 sized placemat print and if you don’t have one yet… I’d highly recommend it! Since our amazing Canon iP8720 Crafting Printer prints up to 13″ x 19″, I decided to take full advantage of that large print size for this project. 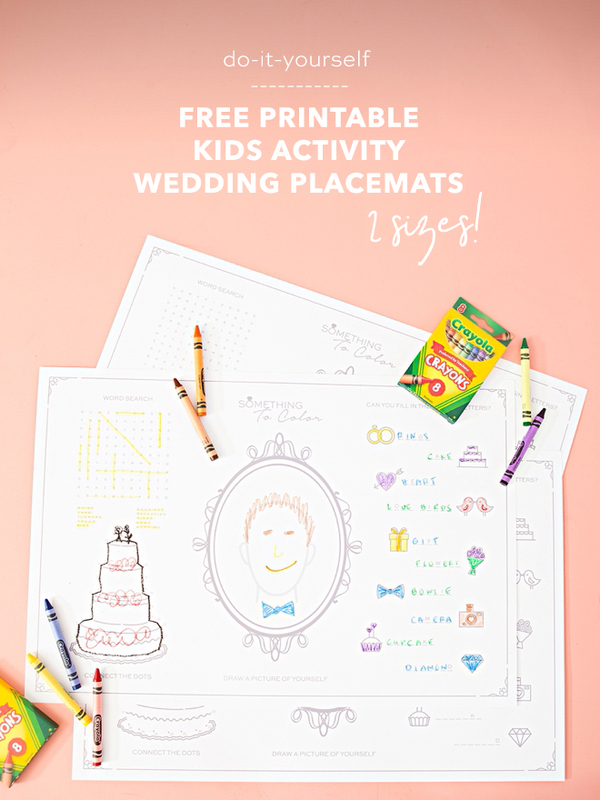 The activity placemat printables are sized for a 13″ x 19″ print or a 8.5″ x 11″ print, but the larger print is the PERFECT size for an actual placemat, where the smaller one is more like a coloring sheet. Our FREE files at the end of the post! 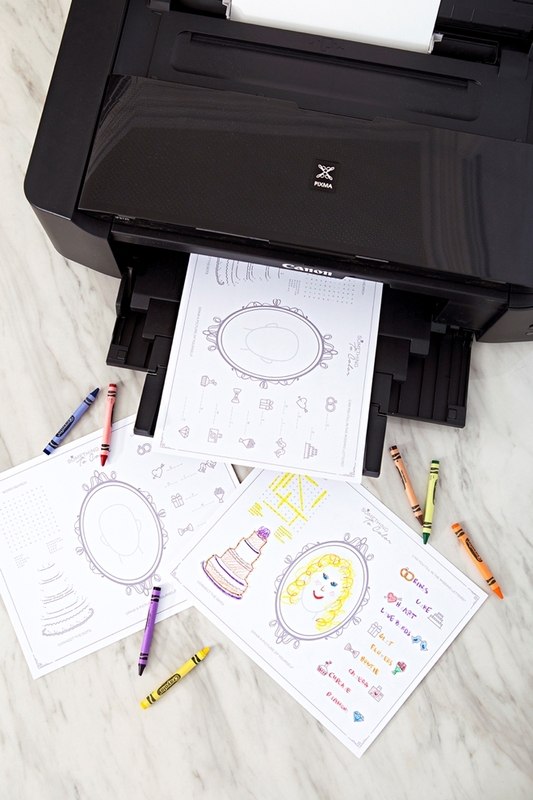 It’s as simple as downloading and printing! Click the graphic at the end of the post to instantly download both placemat sizes. 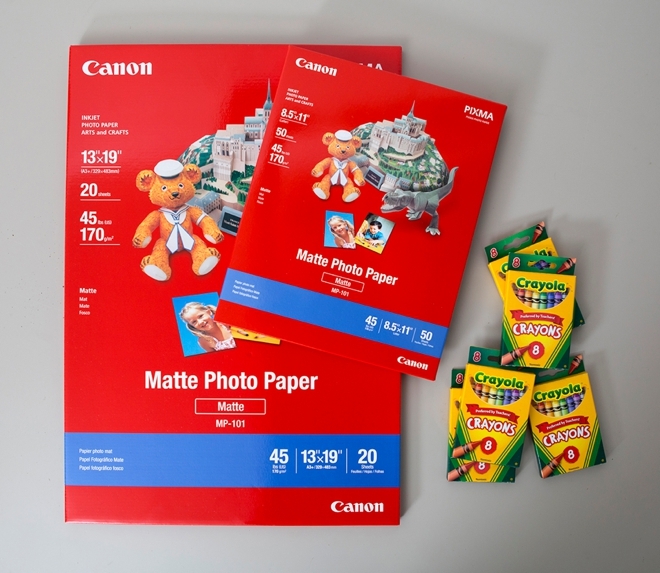 Decide on the size and print onto your choice of Canon Matte Photo Paper. The image below shows the large, 13×19 print. 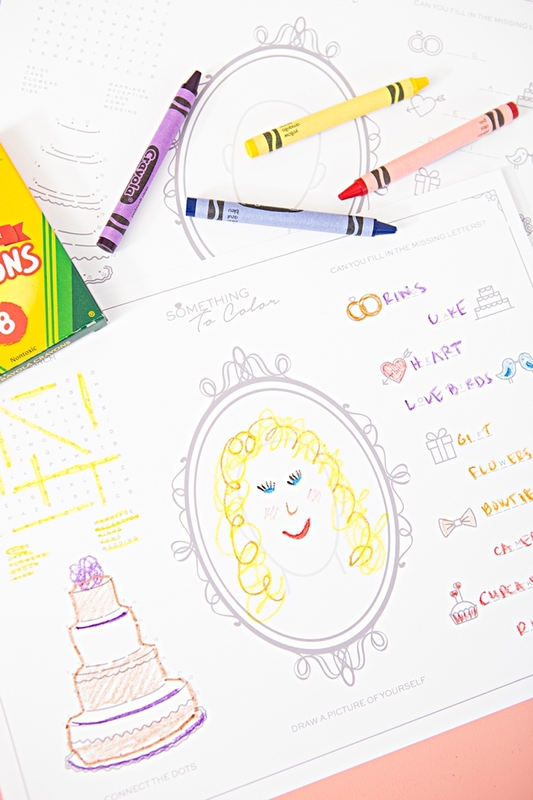 Crayons or colored pencils and a giant sheet of paper to color on, the kids are sure to love it. 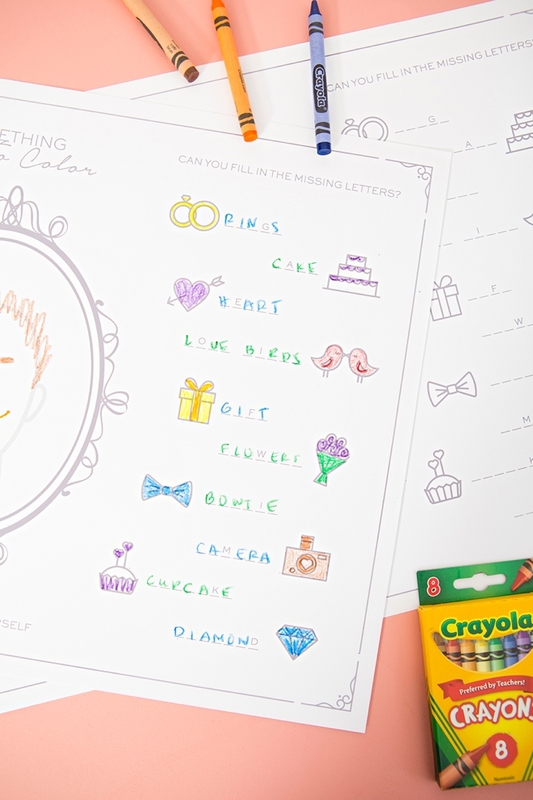 It’s perfectly wedding themed with a simple cross-word, a connect the dots cake, a fill in the blank with items to color and a space to draw a portrait of themselves! 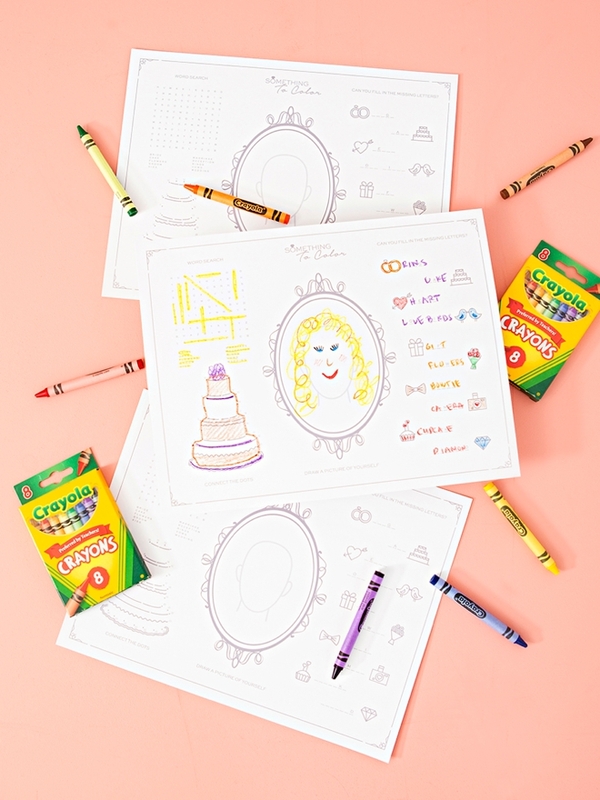 If you love this idea but are looking for even more coloring sheets, you have to check out our free printable coloring sheets for kids! There are 12 designs total!